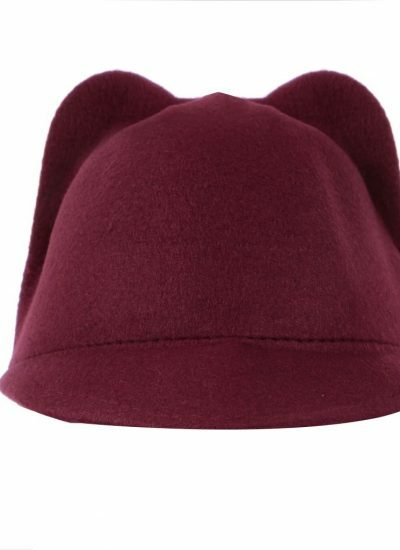 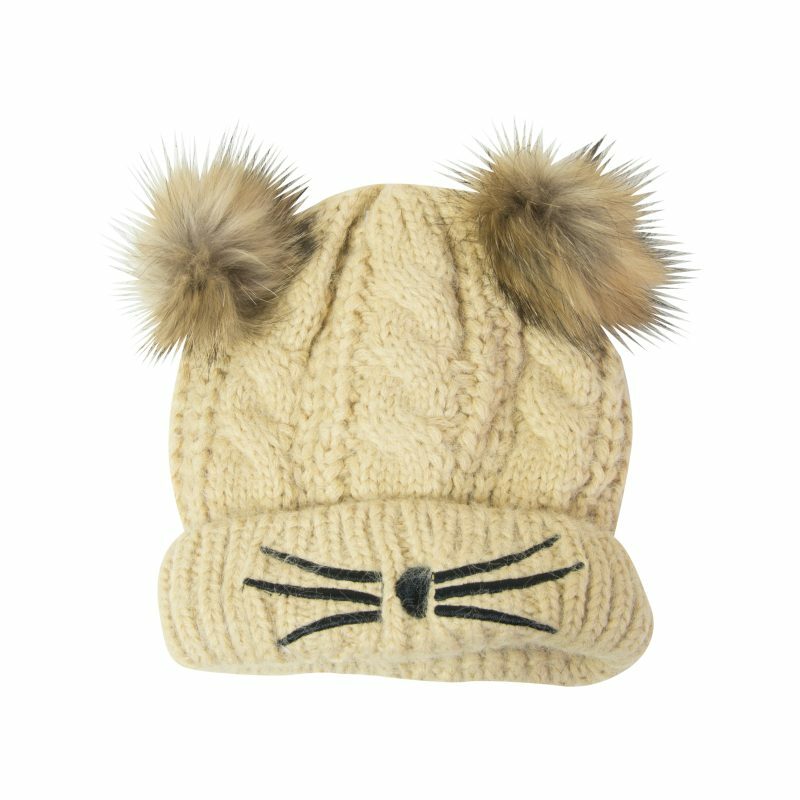 Made with love, these cat hats will add a bit of fun to any outfit. 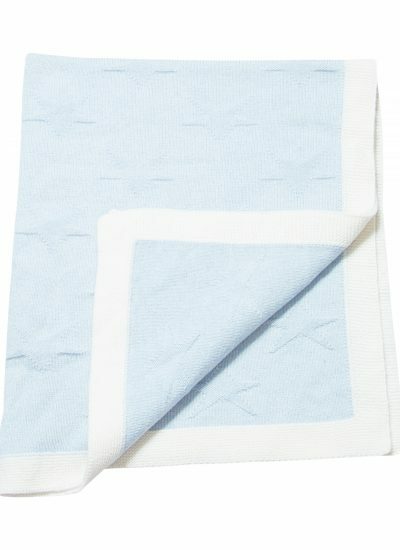 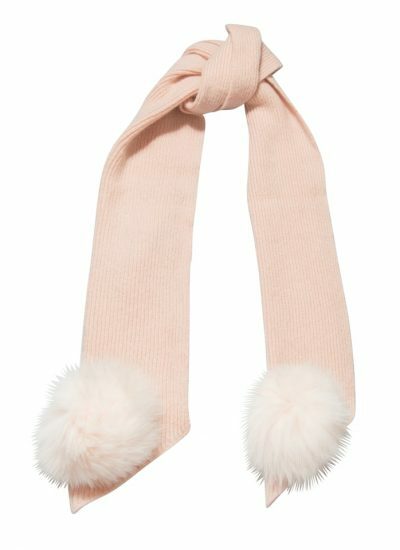 They are very soft and will keep you warm during those cold winter days. 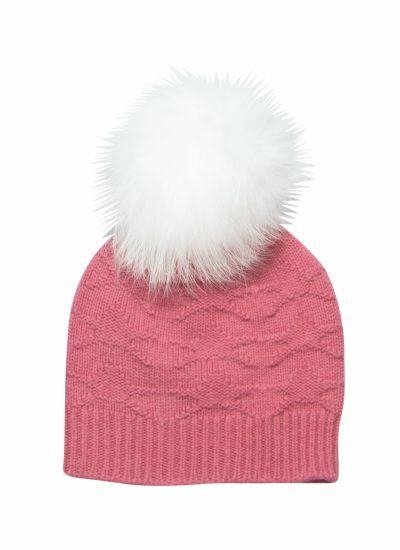 Each hat comes in one of our beautiful Scottish Cashmere quilted bags which will prevent anything damaging it when you store it away or pack it for holiday .